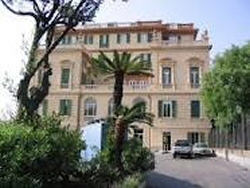 The conference venue is the Department of Education at University of Genoa (Italy). In order to reach the conference venue, please follow the indications included in the menu buttons "Getting there" and "How to reach the Department of Education"
This video presents the Teacher Education course offered by the department. Unfortunately, it's in Italian but you can take a look at the conference venue.